Since 2012 Leonie and James Furber have generously donated $10,000 to a selected Sculpture by the Sea, Bondi exhibiting artist. Thank you to the Furber’s for acknowledging the outstanding work of these chosen artists! Stephen is also a Sculpture by the Sea, Bondi Decade Club artist. 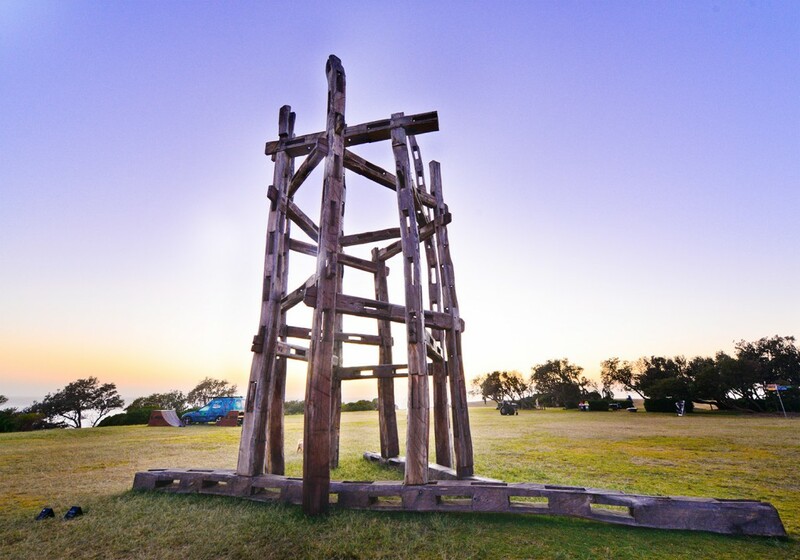 Stephen King, the folly (2012), Sculpture by the Sea, Bondi 2014. Photo Howard Jones. Orest is also a Sculpture by the Sea, Bondi Decade Club artist. 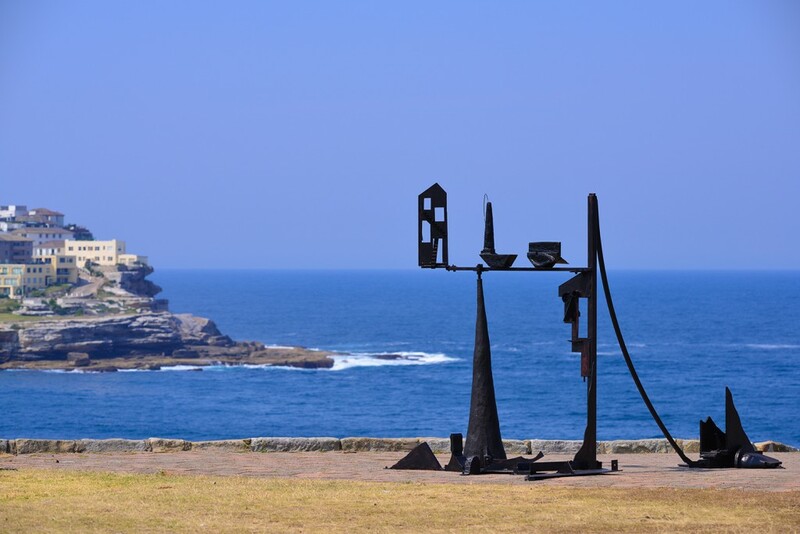 Orest Keywan, provincia deserta, Sculpture by the Sea, Bondi 2013. Photo Clyde Yee. 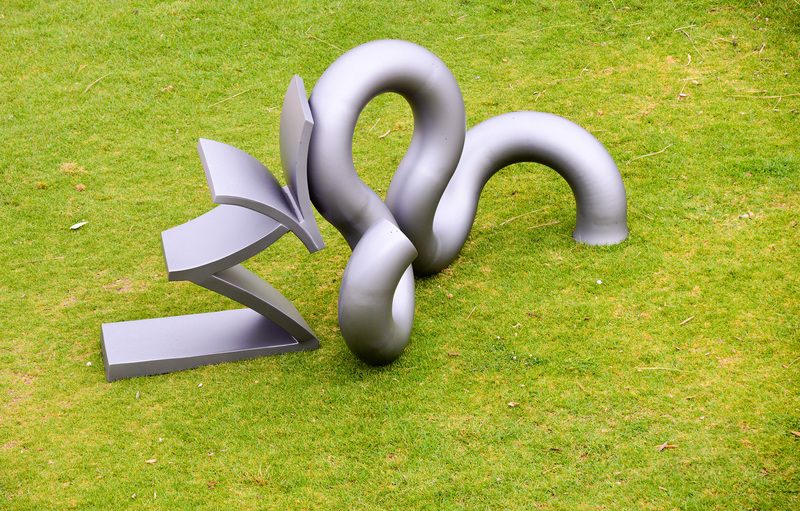 Koichi is also a Sculpture by the Sea, Bondi Decade Club artist. 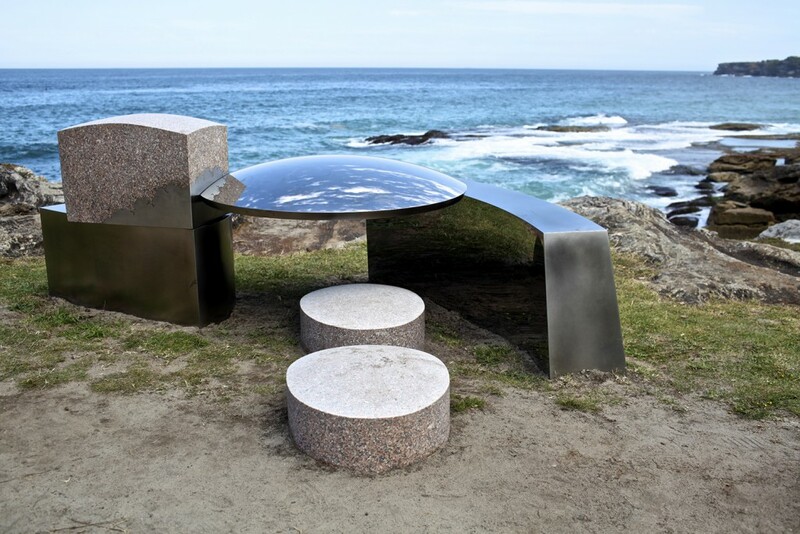 Koichi Ishino, april, cherry blossoms, Sculpture by the Sea, Bondi 2012. Photo Clyde Yee.